We are Fully Licensed and you also have the option of a Take Away service. Please check our Trip Advisor reviews; we feel they speak for themselves. Accessible entrance and facilities are available in the ground floor restaurant. 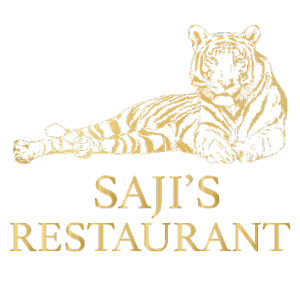 Follow Sajis Restaurant online and stay up to date with our latest news and special offers! Copyright © 2018 Sajis Restaurant. All Rights Reserved.